In the aftermath of a mysterious plane crash, you are stranded in the vast expanse of the Pacific Ocean. Alone, without any means to call for help, you must test your survival skills in this open world adventure. Explore underwater and on land as you hunt for supplies to craft the tools, weapons, and shelter you’ll need to stay alive. Stay sharp: hunger, thirst, and exposure conspire against you as you brave treacherous elements and the dangerous creatures of the Pacific. Live long enough, and you might just make it home. Stranded Deep was released on PC (Early Access) 1549d ago in the US and the UK. 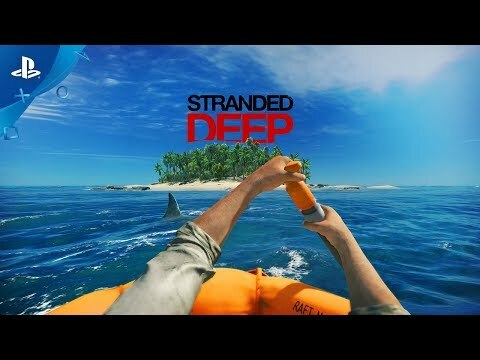 Notify me when Stranded Deep is available.